Quarter 2 is coming to an end soon…are you planning on sending a quarterly NPS survey for your business? 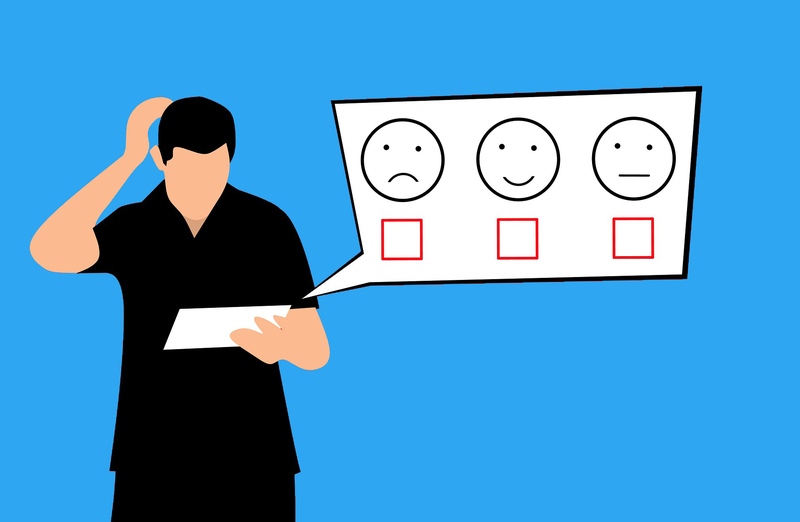 NPS stands for Net Promoter Score. Even if you’re not familiar with this term, you may know what an NPS is without knowing what it stands for. Have you ever received an email from a company asking you how likely you are to recommend them to a friend, family member, or colleague? If so, you have participated in an NPS survey. To get your Net Promoter Score, simply subtract the percentage of Detractors from the percentage of Promoters. Scores can range from -100 (if every customer is a Detractor) to 100 (if every customer is a Promoter). Wouldn’t it be great to know how many Promotors your brand has, as well as how many Detractors? Knowing these statistics and where the scores came from can help you make – and keep – your customers happy. Generally, higher NPS scores can indicate growth. If your customers are happy, your business is likely to be successful and therefore continue growing. OptimumHQ began tracking our own NPS score in Quarter 3 of 2017, and we have achieved a steady increase in score each quarter since then. 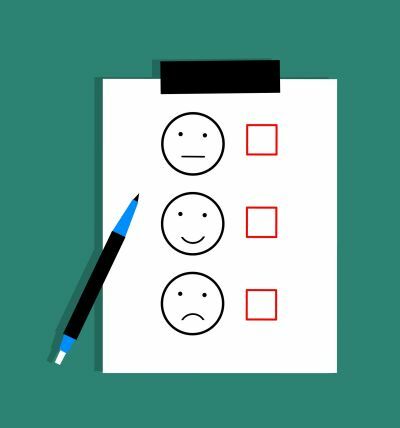 It’s easy to conduct NPS surveys and keep track of scores within the OptimumHQ software platform. We like to use the term “eat our own dog food” or – a more classy version – “drink our own champagne.” We utilize the OptimumHQ platform to run our own business, from project management to invoicing and billing, scheduling, employee management, CRM, sales/marketing, blogging, managing our website, operations, support – all the way down to yes, even NPS scores! To keep track of our progress with NPS scores, we first send out the NPS survey email to our customers each quarter via OptimumHQ. Each time a new response is received, a trigger message goes out to the customer success and marketing teams with the details. After sending survey reminders to customers to ensure maximum responses, we view the final data that is stored in Optimum. From there, we can create pages on the Portal to view the data via lists and different widgets such as info boxes, graphs, and more. In the past, we’ve chosen to display the generated NPS score, number of surveys sent, the number of surveys completed, and then created a color-coded graph that shows the number of Detractors, Passives, and Promoters. We can quickly view NPS details from other quarters and compare scores and data, all within Optimum. Utilizing OptimumHQ to run and manage your NPS scores is simple. With OptimumHQ, you can run your entire business within one smart cloud-based platform.